We are teachers first and foremost, we create and deliver learning experiences. Knowledge truly is power, and we share that knowledge to empower our students. This is what we are all about, that big smile, and watching people transform into more powerful and capable mountain bikers. 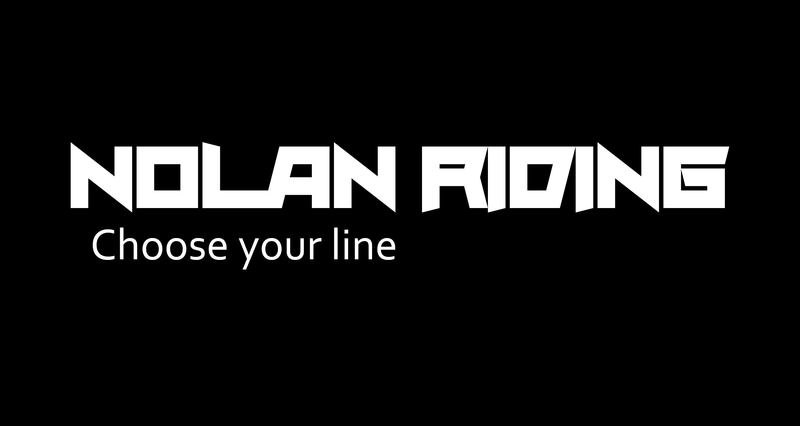 To continually help grow and build into the developing mountain bike community on Vancouver Island. 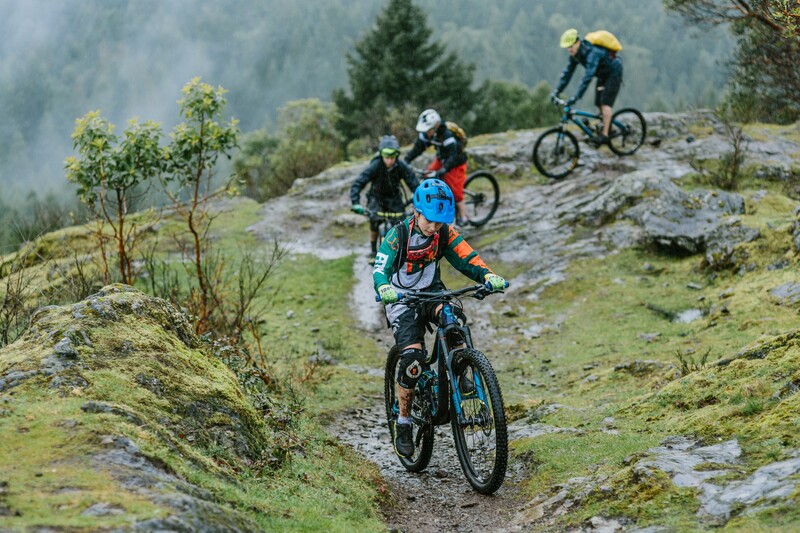 Through excellence in in our teaching, positive role modelling both on and off the bike, and a passion for sharing the outdoors with people, we serve our community as exceptional ambassadors to the sport of mountain biking. Work Ethic: We value hard work both on and off the bike. Whether that is working with you to over come those physical and mental obstacles on the trail or planning the best tours and lessons possible. Fun: we believe in looking for joy and levity in life’s innumerable moments. Humor and laughter are incredibly powerful agents of joy, and should always be present while learning! Learning: everyone has a unique capacity for learning, whether you’re a visual, auditory, or kinesthetic learner, we strive to facilitate the learning process uniquely for each rider. And we aren’t lazy about our own learning, certifications, work shops, pedagogy, first aid, we are committed to life long learning in order to deliver the best programs we can. Community: one of our primary goals is connecting people with the outdoors, and we bet you will make some friends during that process. Our regional MTB culture is simply awesome, there is something for everyone and we love being a part of it. Hey There – My name is Sean Mulligan – I own http://www.outspokinbikeshop.com on Salt Spring. I am also on the board of Island Pathways and Cycling Salt Spring. We are interested in setting up a ladies and youth clinic here on Salt Spring Island. I am wondering what it would cost to get an instructor of yours over here for a few hours of programming for beginner to intermediate riders. For little kids we have a new bike park here in Ganges – designed for 2 – 10 year old early riders.. would be fun to do a spring jump clinic here. Love to talk more about it. I’m wondering if you’ll have any bike camps closer to Sooke this summer?